“Watching a mother’s strength, beauty and sense of calm throughout her little one’s birth is absolutely incredible,” Celine adds. Advocates of water births highlight many benefits. It provides non-medicinal pain relief, may reduce blood pressure, promotes relaxation and helps the mother feel more in control during childbirth and labor. 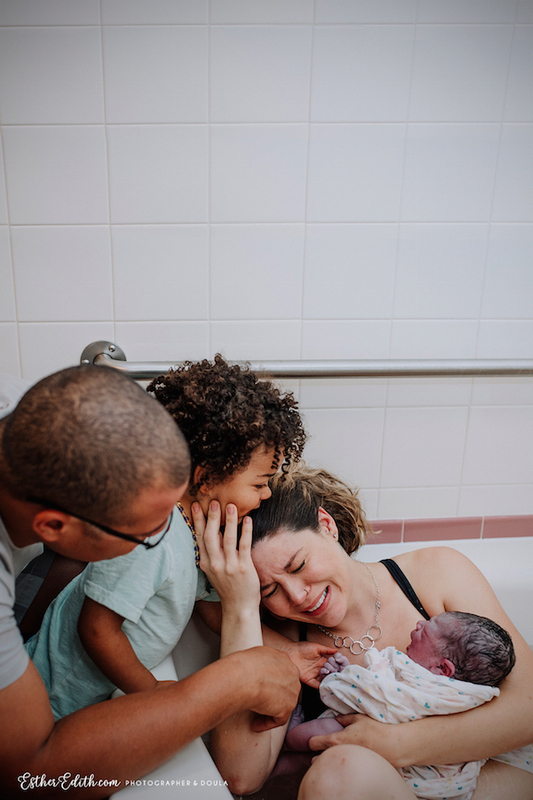 Water makes it easier to get into different positions because the buoyancy relieves some of the extra pregnancy weight, and this movement can help the baby to work its way down the birth canal. 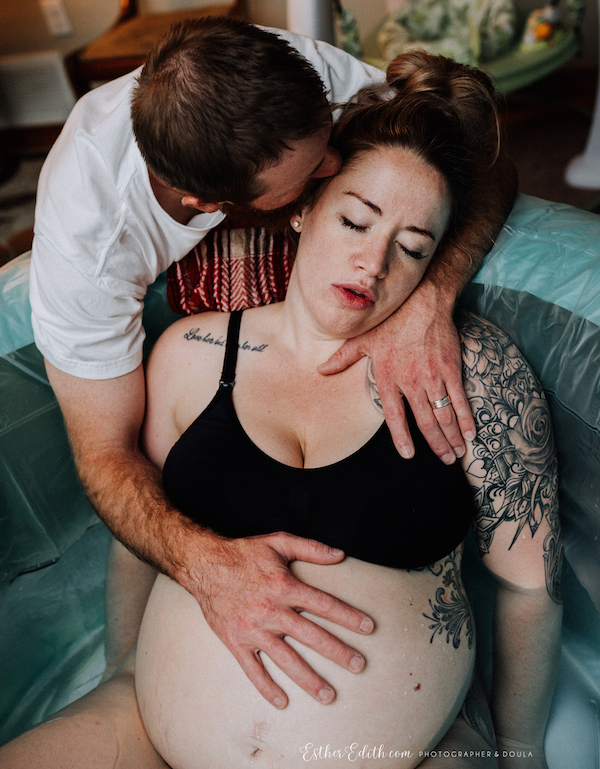 While water birth remains controversial in some circles — the American College of Obstetricians and Gynecologists suggests that it is an “experimental procedure that only should be performed within the context of an appropriately designed clinical trial with informed consent” — hospitals are increasingly giving women the option of going through labor or even giving birth in a pool of warm water. 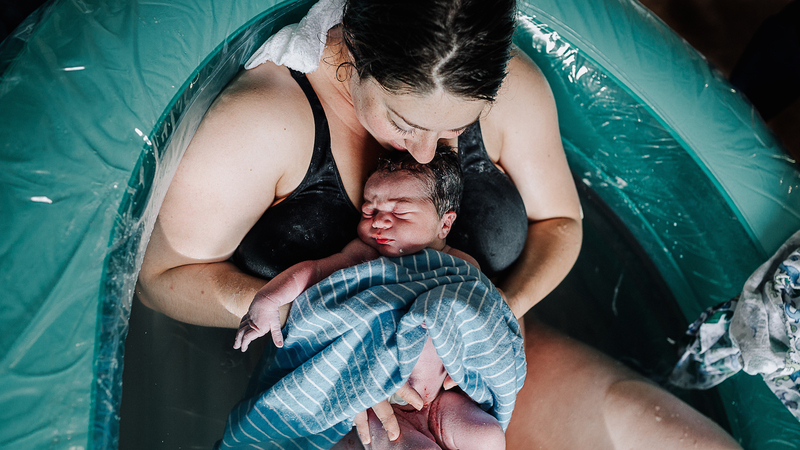 If you’ve ever wondered what a water birth looks like, these powerful images speak for themselves.